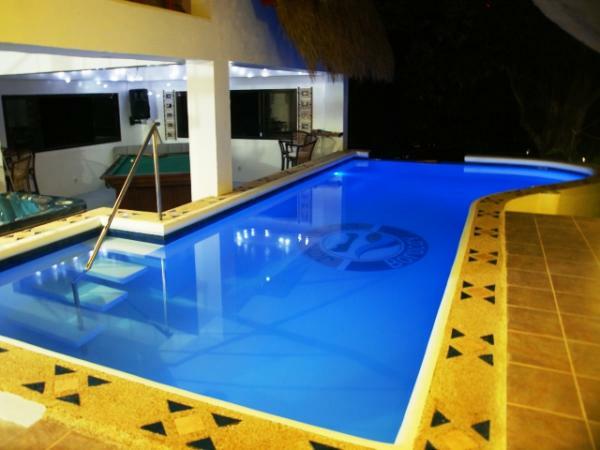 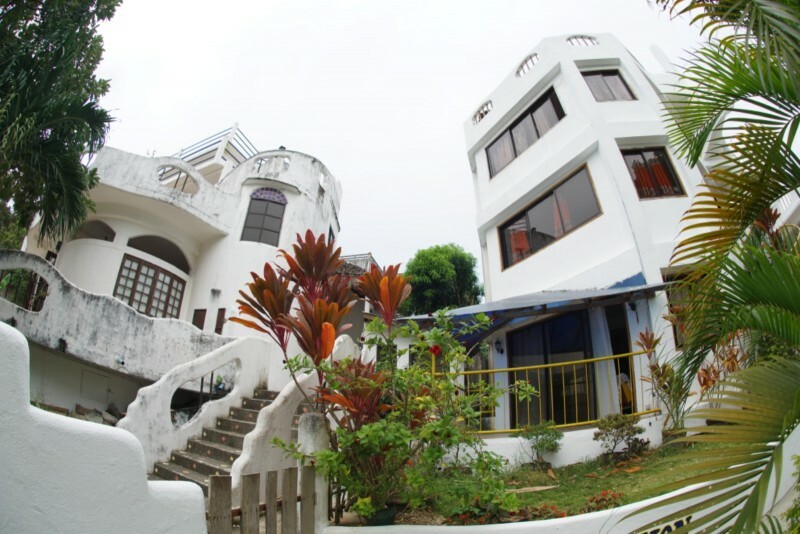 Jay-Jay's Club, a Swiss Guided Hill Top Resort with awesome views over Boracay White Beach and Panay Island is a special nugget of repose, a meeting point for friends and a relaxing place to get away from the noise of the loud music on the beach. 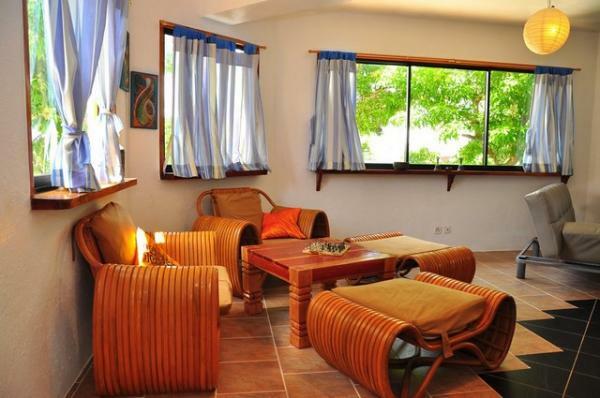 But try yourself, join this very special place on the island and feel the amicable ambiance. 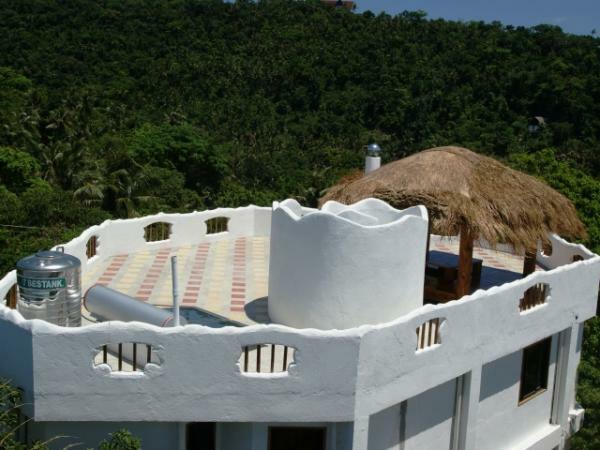 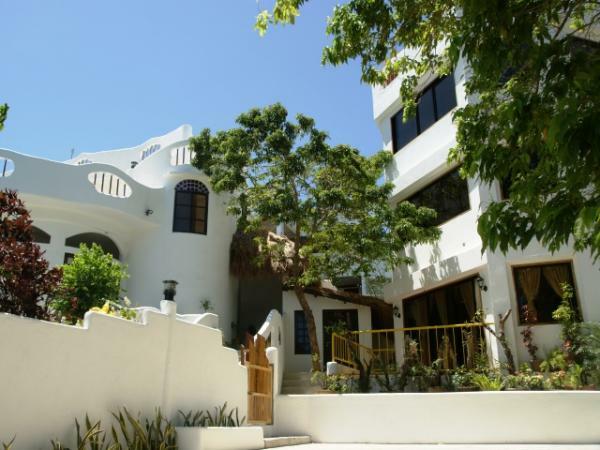 Located at Boat Station 1 on the plaza behind Balabag Church, just up from Boracay Sitio (former Walling Walling Sitio) 25m above sea level on top of a hill overlooking the famous White Beach and Panay. 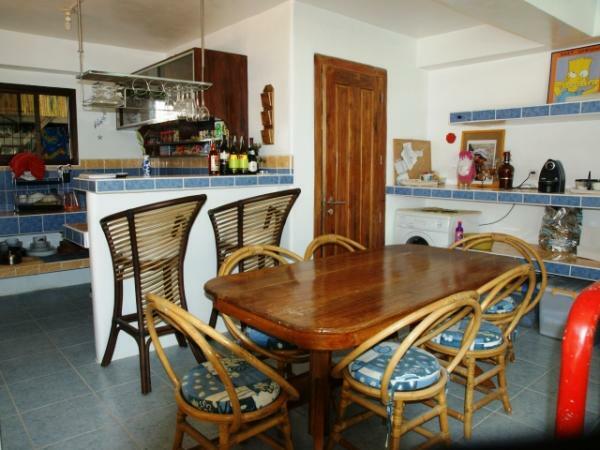 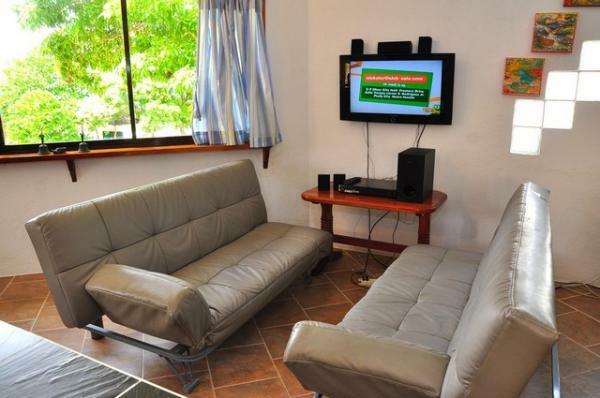 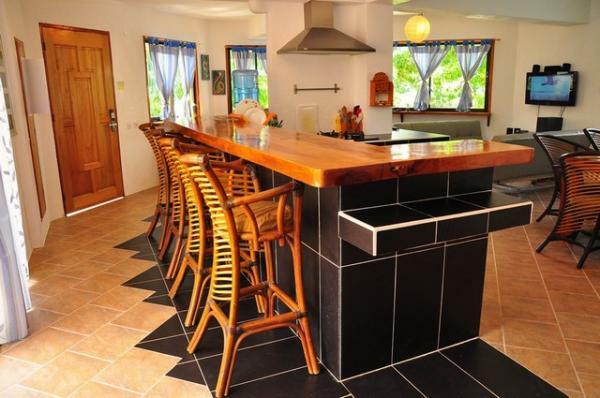 Approximately 2 minutes walking distance to the white beach.